A favourite of The Antidote is Metanoia. Hailing from Temuco, Chile, Metanoia produced the superb, Retroceder Nunca. an album that went on to be listed as the greatest punk release in 2012 by The Antidote. 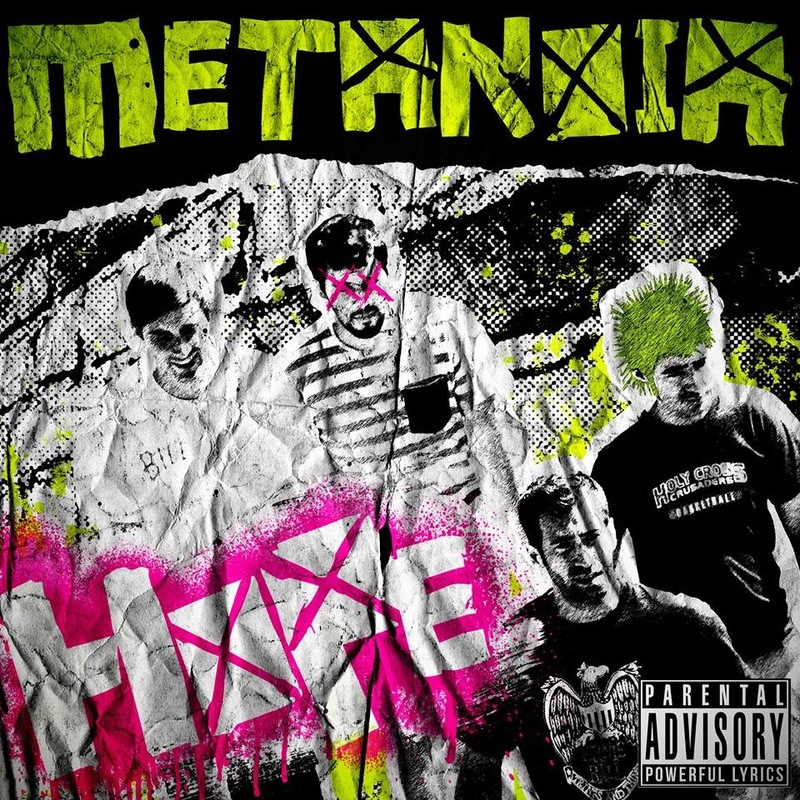 While previously recording only in Spanish, Metanoia have announced the release of their new single “Hope” which (you guessed it) is sung in English. Check out the band and be sure to download the new single here.